PPC, or Pay per Click, as it is known in full is a mode of advertisement in which businesses usually pay some money to search engines and other selected marketing platforms in order to have their businesses, services or products displayed by the latter as advertisements. 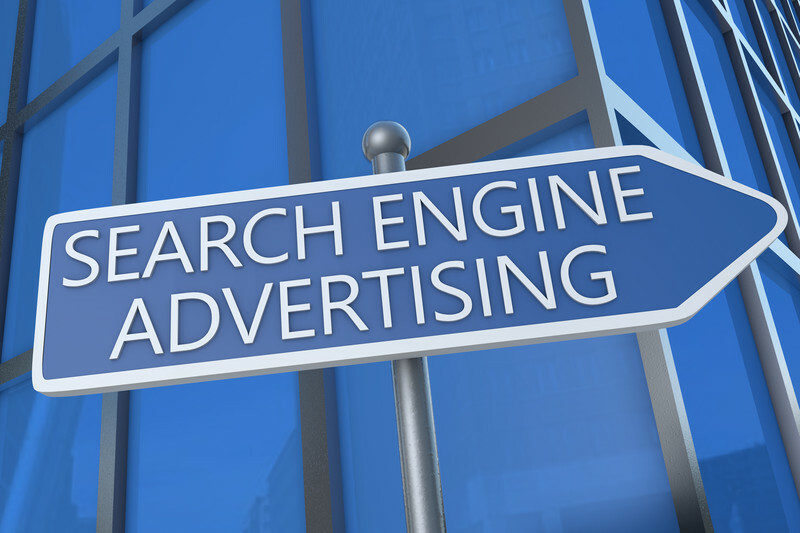 As the definition suggests, PPC advertising is not free and you may have to part with some considerable sums to achieve the results they you want. It is because of these advertising costs that many business owners end up asking the question- is it worth it? 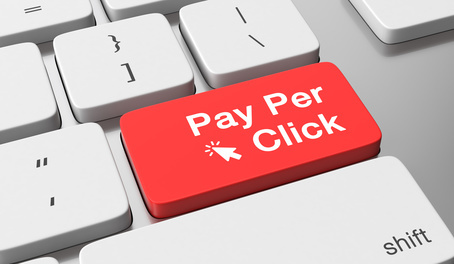 Is the money spent on Pay per Click advertising campaigns really worth spending? If you are such a business owner then you need to know that all online marketers generally agree that PPC advertising is the best online advertising channel for online advertising because of its returns on investment or ROI. Although you might have to spend money on the campaigns, the returns that you can get definitely outweigh the expenditure and make it all worth it. Remarketing vis-à-vis its current online-marketing definition is the process where a user leaves your website and then sees adverts for your website and your product on other people’s websites via their affiliate advertising. For example, you visit a website selling hair clippers, you leave that site to read a website on rabbit illnesses, and on the website’s affiliate adverts you see ads for hair clippers. Some do not understand why affiliate advertising should show products that a user has already seen. For example, if a user looks at the DVD for Family Guy Season 13 and decides not to buy, why bother advertising it on affiliate adverts on other websites? The reason is that that person may not have reached a solid “no.” That user may have forgotten they were looking for that DVD, or may have come away because they were worried about money, or a whole host of other reasons. 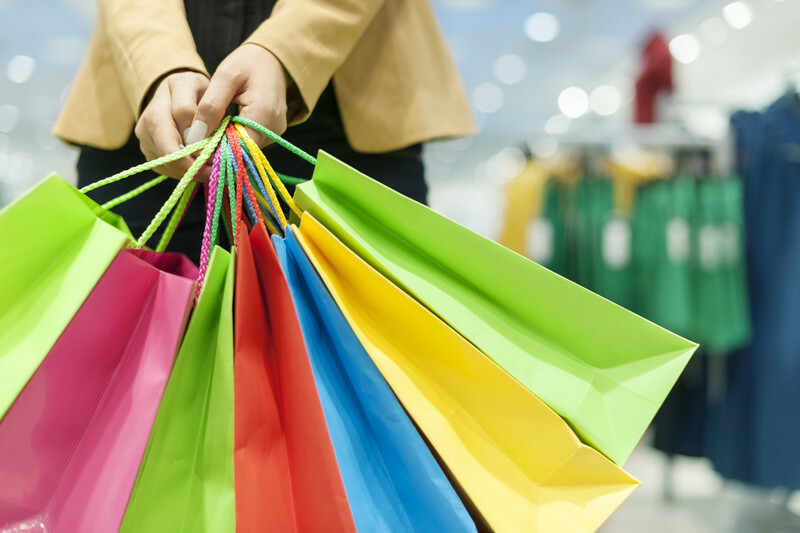 Reminding your user about the product may help remind and/or convince that person to buy. Search Engine Optimisation (SEO) means ranking a website highly in the search results with the intention users will click through to the website. This means discovering users keywords to help gain a good index position. 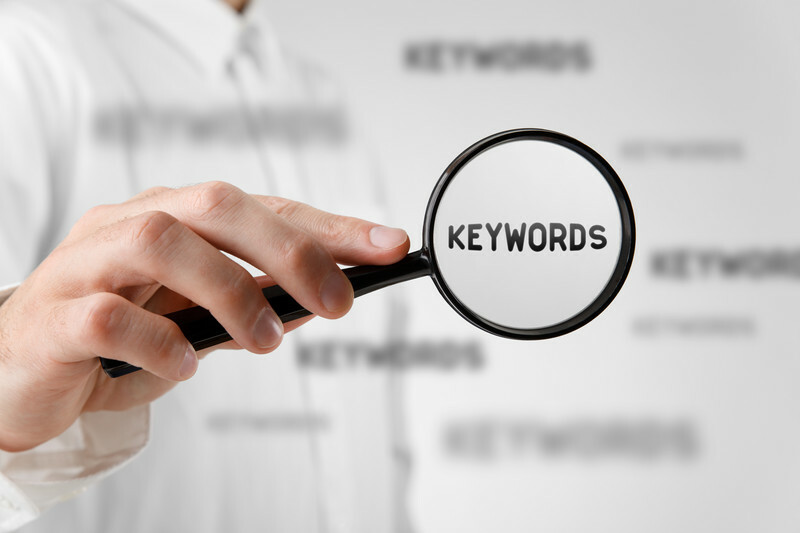 Keywords are easily understood; most searchers try the shortest possible combination of keywords in their search. Unfortunately, every SEO expert knows this and they are also trying to rank for individual words and short phrases. To compete, website owners usually need large budgets. 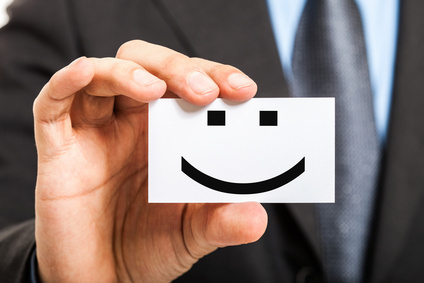 The best option is to rank for long tail phrases of up to 9 words. Once the website ranks for long tail keyword phrases effectively, the next step is to shorten the phrases. A good SEO is able to compress the time until a website competes for higher traffic keywords considerably. It is therefore very important to know the main topics the website covers.